Olga is on the shelf at 28, the explosive Masha is alternately luminous and drained and Irina is a self-absorbed twenty-something, tortured by her banal job. 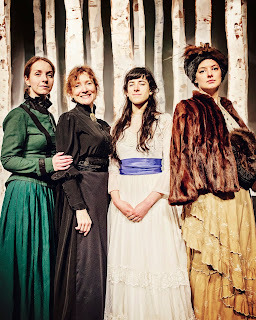 After the death of their father, an army general, these three sisters and their brother are left stranded in a provincial backwater. Their dreams are focused on returning to Moscow, a city seen by them through a haze of delusions as a sophisticated centre of sunshine, refinement, and sensibility, in contrast to the banality, stupidity, and dreariness of their town. 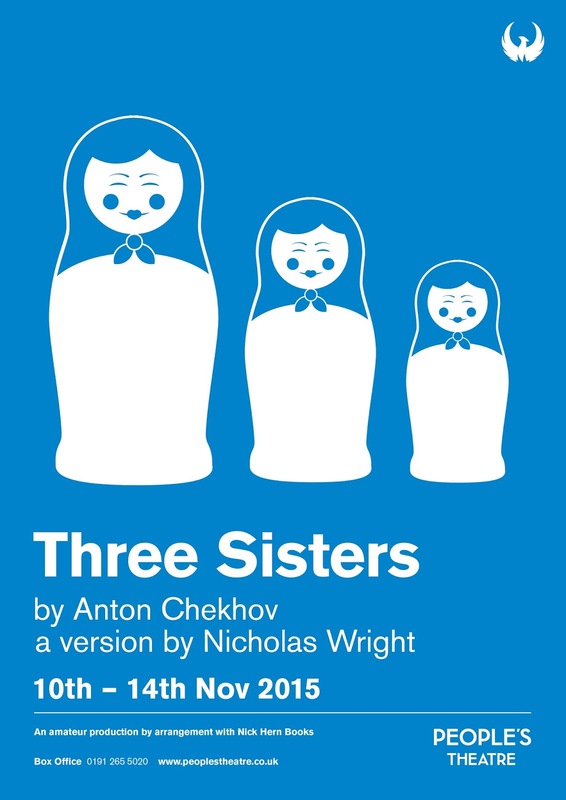 This new version of Chekhov’s masterpiece THREE SISTERS by Nicholas Wright (author of Vincent in Brixton) premiered at the National Theatre to rave reviews in 2003. Wright’s makeover transforms this renowned classic into an urgent and contemporary family drama. 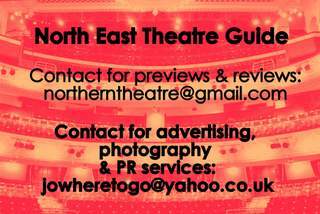 While this is the seventh time in our 100-year history that we’ve staged Three Sisters, Wright’s radical new take presents our audience with what is almost a new play – being seen in Newcastle for the first time. 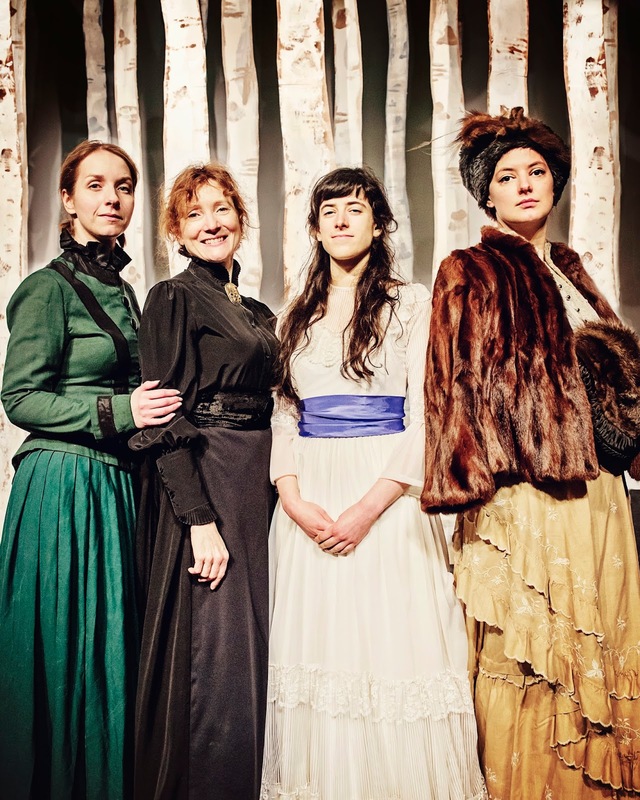 Described by one critic as a “de-Russified” version, with edgier dialogue arising from a very free and contemporary translation, Wright’s interpretation takes us a long way from the traditional Chekhovian drawing room full bourgeois angst. Here the passion and despair is conveyed with feisty modern touches that resonate brilliantly with the original text.